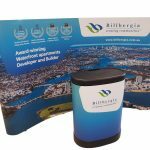 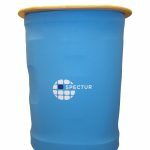 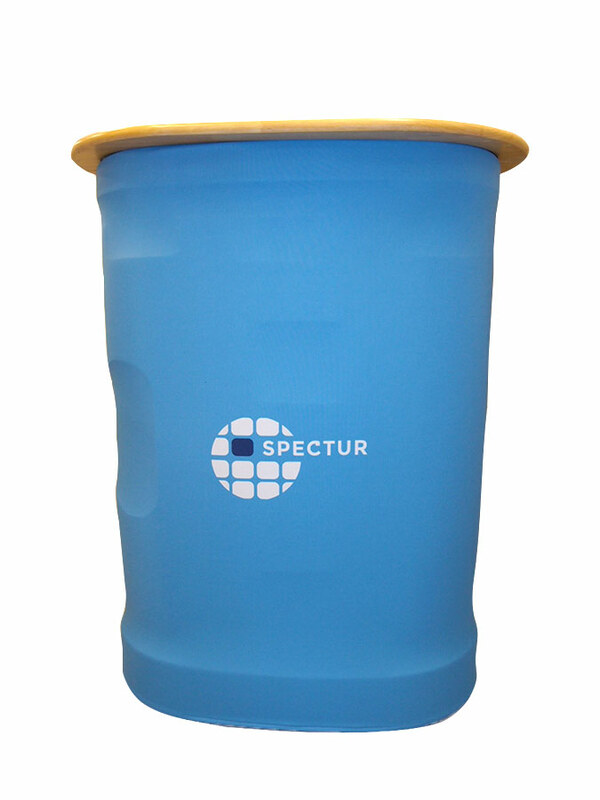 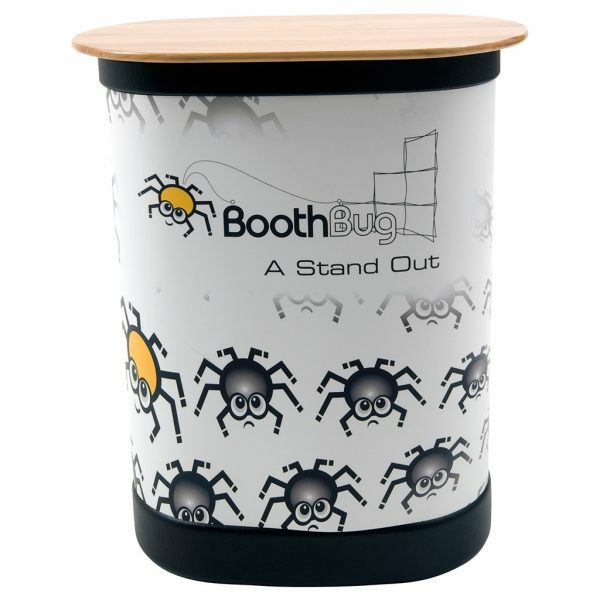 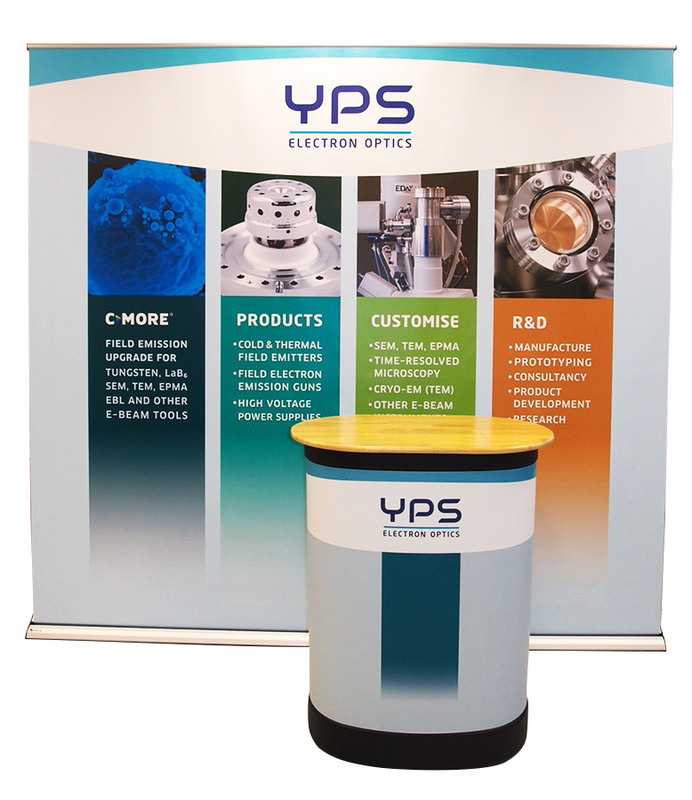 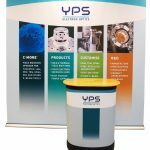 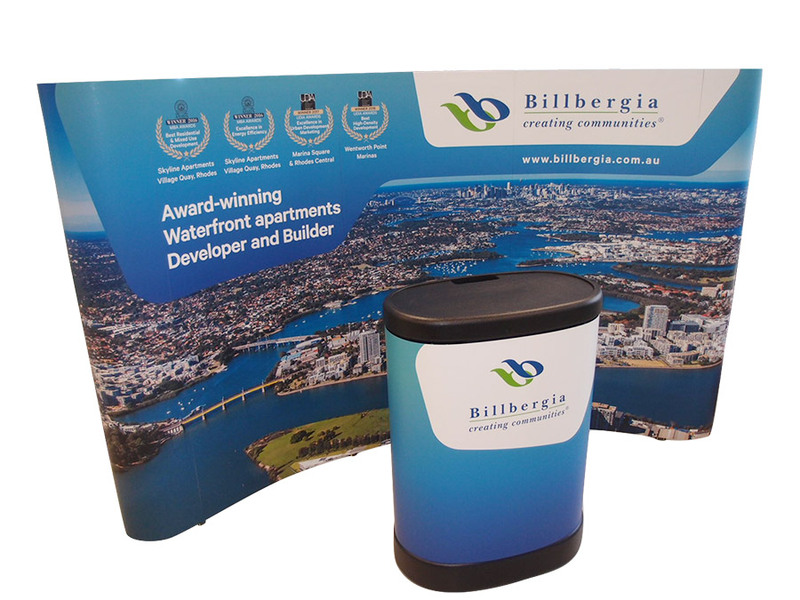 Greet your customers with our robust and stylish portable counter. 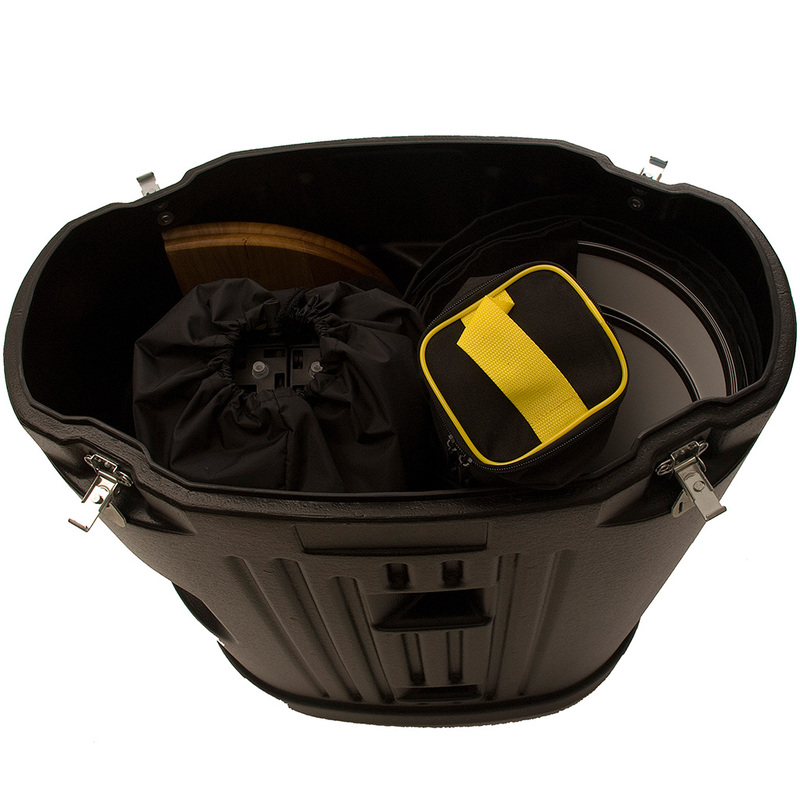 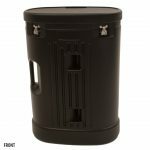 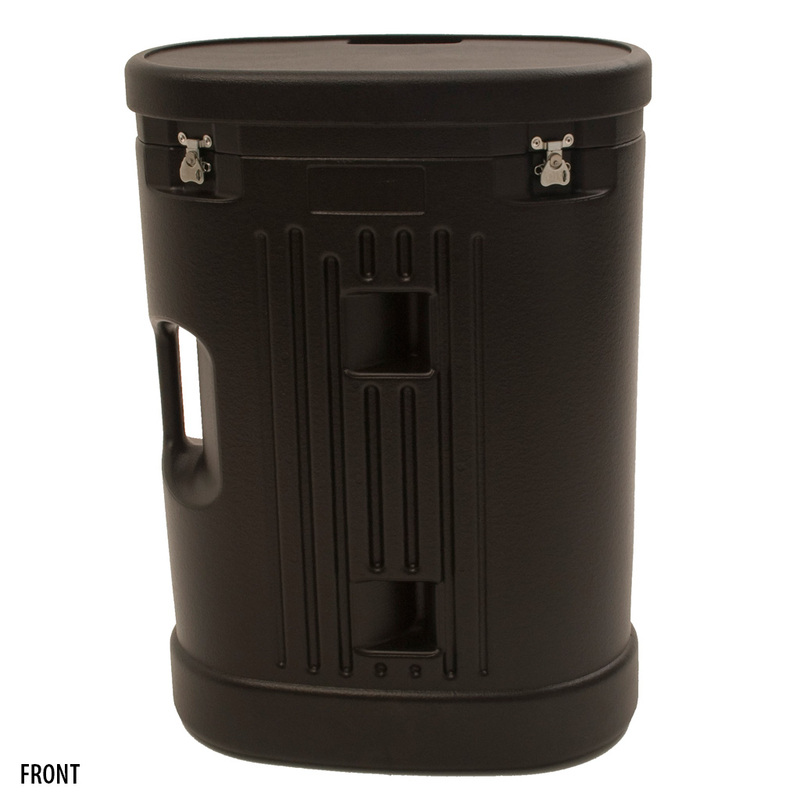 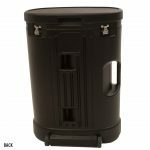 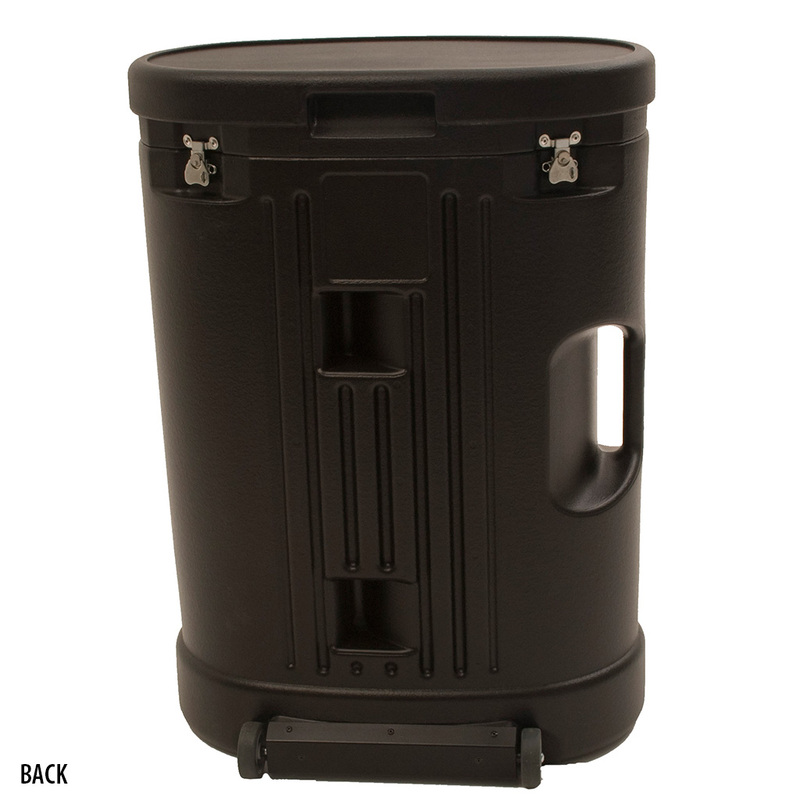 The Webloc GT™ Counter doubles up as a lockable storage case, providing ample space for your display items. 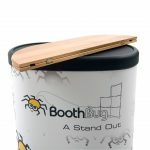 It also comes with wheels and a handle for ease of transportation. Add a graphic wrap and a folding tabletop to convert from case to counter.